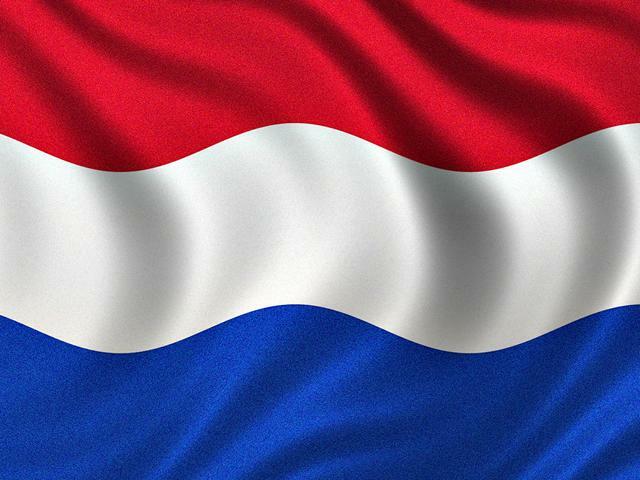 The famous Dutch bikes are also called Holland bikes. The first attempts of building “bicycles” in general go back to the early 1800s, but it was not before the 1880s when important innovations paved the way for the bicycles as we know them today. The English roadster was built in the 1880s first with a male version with a straight top tube and about 10 years later in a female version with a lower curved top tube and a skirt guard, but both versions, all over in black, provided a comfortable riding position for the rider. The English bicycle was then imported to the Netherlands and taken as a model for the Dutch bike manufactures in 1890. The design remained the same. Cycling was first more common in England, but then became very popular among the Dutch. It was a way of showing their commitment to a mobile and modern society. The English roadster aka Dutch or Holland bikes became so frequently used in Holland that the Dutch started to build a first privately sponsored bike path network in the 1910s driven by the Dutch Cycle Union. After introducing a bike tax in 1924 the Cycle Union was able to influence road project run by the government. 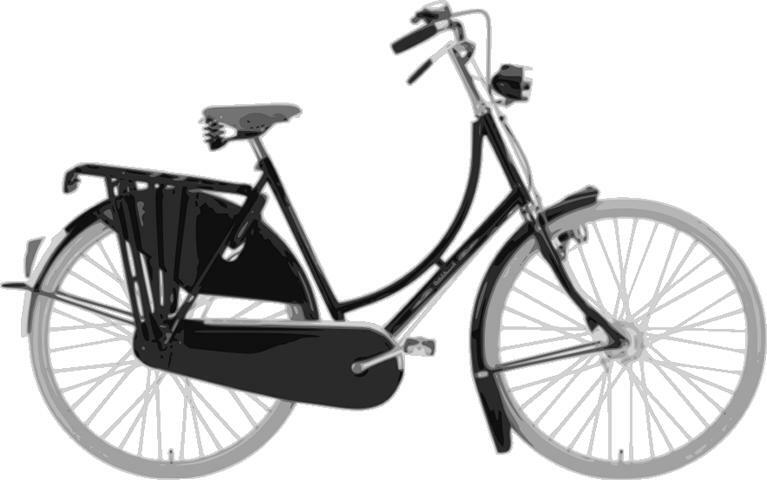 While in other European countries people moved on to using lighter and more sportive bikes, the Dutch stayed with their all black, cheap and heavy but long lasting everyday bicycles. It was Dutch to ride this kind of bicycle, whatever class one belonged to. After a growing interest away from bikes to a more motorized form of transportation, Dutch bikes and cycling in general was in focus again in the 1970s. Many child road deaths caused by car accidents made the Dutch nation and the government take action on road safety. This meant restrictions on motor vehicles in cities, but more space for bicycles and bike paths separate from the roads. The English roadster was not only exported to the Netherlands but made it to India and Asia. It also made it from England to the States after World War II in a sport version, the English sport roadster which was seen as an alternative for the bike cruiser that was popular with the American youth. From Asia the mass production started, and the Dutch bikes found their way as “Flying Pigeons” to developing countries of Africa and Latin America. They are still a predominant vehicle in the streets, still in black, still made for an upright riding position and perfect as a utility bicycle for carrying whatever thing you need to carry on whatever weather condition. Even though the Dutch were not the first nation to hop on a bicycle, they did it soon in masses. It became very popular very fast after the first import of the English bikes. Apparently there are more Dutch bikes in Holland than Dutch living there. If you have ever been to Amsterdam or any other city in the Netherlands, you probably know how confusing it can be sometimes. There are Dutch bikes, black Dutch bikes, everywhere, locked up and left behind in a big pile of thousands of other black bikes. How will they ever find their bikes again? If you want to find out more about the European way of cycling, check out our other posts about Dutch Bikes, Jopo Bikes and European City Bikes in general. 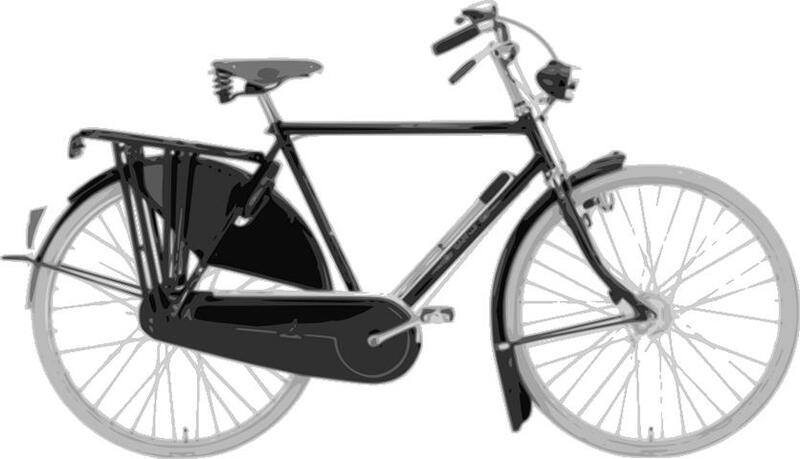 Previous Article← Dutch bikes? What’s that?